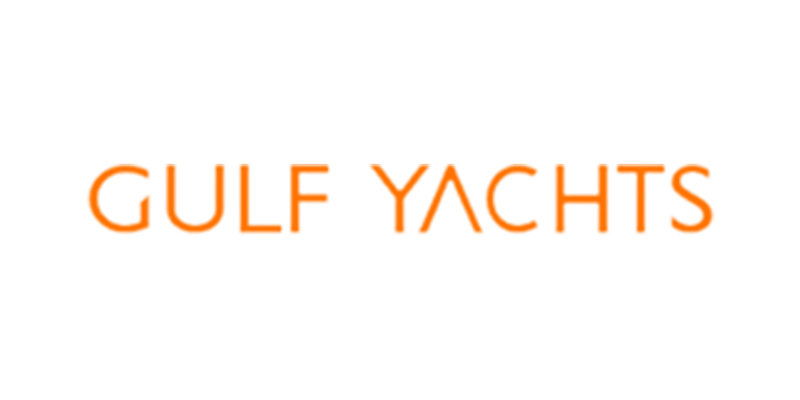 Gulf Yachts is the exclusive dealers for Princess Yachts. It also represents Bayliner - the manufacturer of runabouts, cruisers, deck boats and motor yachts. In 2013 the company was declared the official dealer for Everglades line of luxury family fishing boats for Qatar.